David de Hilster is an American scientist, artist, filmmaker, and musician and dissident scientist since meeting Argentinian physicist Dr. Ricardo Carezani in 1992 who showed Einstein's Special theory of Relativity wrong in the early 1940s. 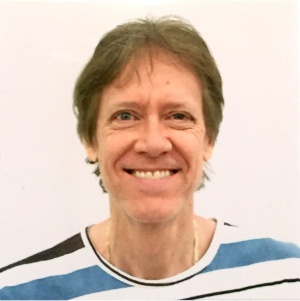 David is currently president and co-founder of the John Chappell Natural Philosophy Society and is co-authoring a book with his father Bob de Hilster which claims to be the first complete physical model of the universe called Universe Hack 3.0 that is based on Newtonian laws and having no math. As a scientist, de Hilster has worked in as a researcher in artificial intelligence, natural language processing for over 30 years and is co-author of a computer language and IDE for human language called NLP++ and VisualText.